It’s an age-old question – is the book or the movie better? Well, saner minds have debated this topic and failed, so we challenged our favourite book club to find an absolute answer. Yeah, right. 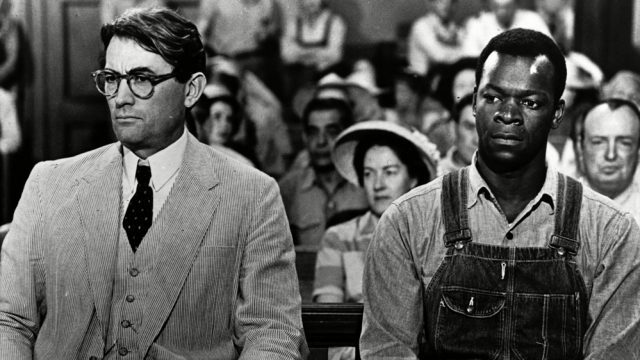 Continuing on a theme, our main literary realist Sparky Sweets explains the subtleties of Harper Lee’s “other” book, Go Set a Watchman. With the passing of Harper Lee, Loretta Barnard explains the enduring legacy of the Pulitzer prize winner.